10. 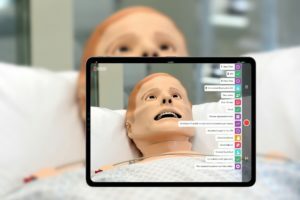 How to Produce a Sim Lab Video Orientation – Learn how to produce sim lab orientation and sim lab promotional videos with this tutorial set. Be sure to read part 1 where I talk about the numerous benefits and reasons behind producing your own videos and where to get help. In part 2, I cover how to start your production with camera, lighting, and sound tips from my fifteen years of production experience! 9. Top 50 Best Of Medical Simulation Articles of 2016 – This recap post provides a great place to see last year’s most read healthcare simulation content. 8. CAE Healthcare Topics – A general breakdown of all CAE Healthcare related articles we have ever published on the website. 7. 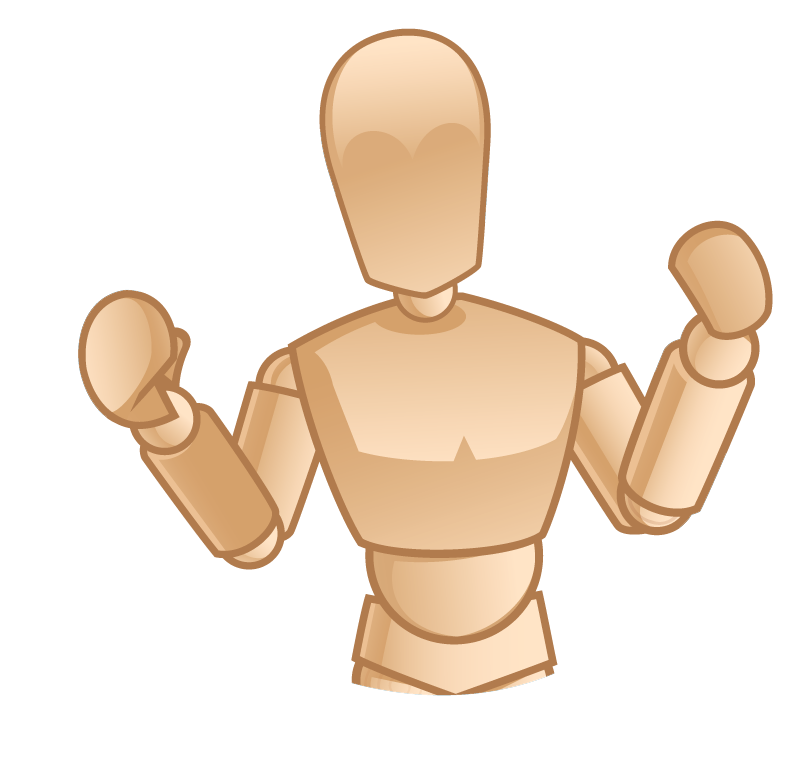 Laerdal Topics – A general breakdown of all the Laerdal related articles we have ever published on the website. 6. 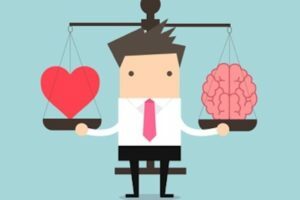 What to Really Look For When Hiring A Sim Tech – One of the first articles I ever wrote for HealthySimulation.com talks about the benefits to hiring a Simulation Technician with technical experience over healthcare experience. Must – read for all simulation champions! 5. 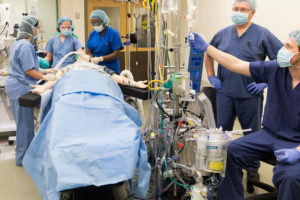 Short List of Healthcare Simulation A/V Recording & Debriefing Systems – Having been available longer, this list of “best of” material ranks high on our list of most read content! Get caught up to speed quickly with this great breakdown list of must read articles! 4. 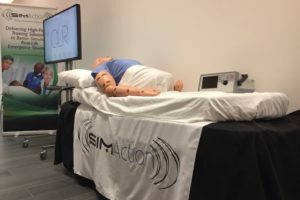 Simulab Video Series – Learn all about Simulab and their TraumaMan & CentraLineMan products with this post. A comprehensive video collection of interviews and in-situ footage captured around the United States by our team. If you only have time for one, check out the LSU Surgical OR Team TraumaMan Training Mini-Documentary! 3. Moulage : Bridging the Gap in Simulation – Written by guest author Bobbie Merica, get introduced to moulage tools, books, recipes, courses and uses! When you are ready for more, check out our general moulage section, or the most read moulage recipe: Emesis Vomit Moulage! 2. 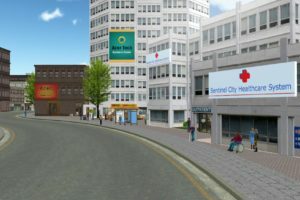 Medical Simulation Jobs Listing Page – Looking for a new simulation job, or would you like to get your position posted?  Check out this regularly updated list for all the latest jobs we know about! There you have it! 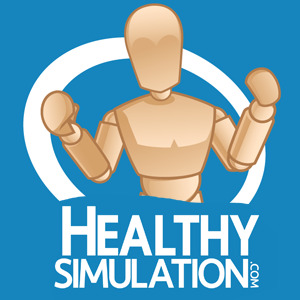 Be sure to subscribe to our free monthly email newsletter to get all the best of HealthySimulation.com! 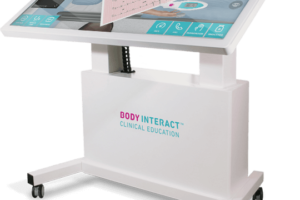 Top 7 Medical Simulation Articles of Summer 2015!